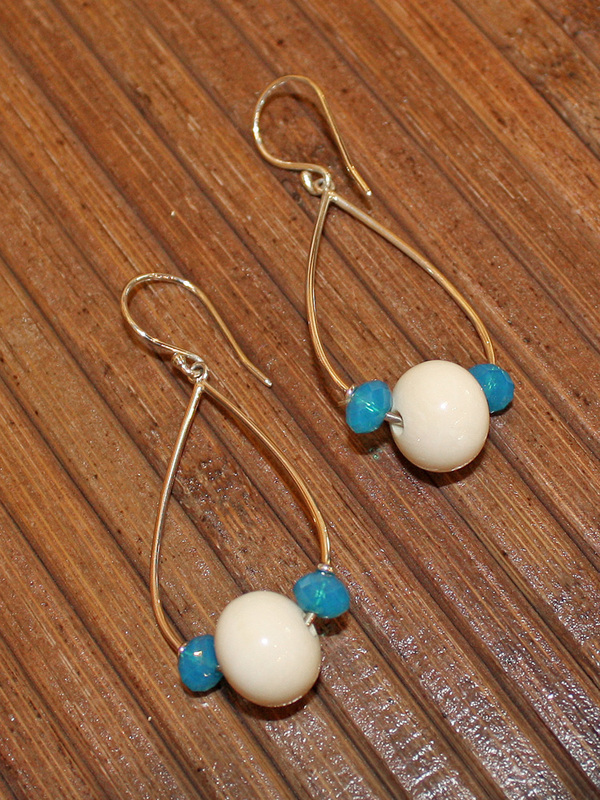 Stunning sterling silver and ancient mammoth ivory Faceted Rain Drop Earrings are accented with Caribbean blue Swarovski crystals and set with French hooks. 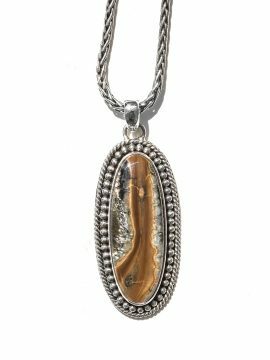 There may be slight variations in the color of ancient mammoth ivory from the jewelry piece pictured. Swarovski crystal colors vary.